The Clinic Exmouth Half Marathon is organised by LM Events. 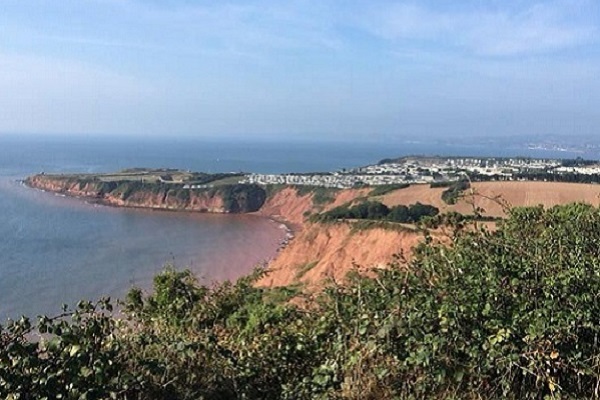 Runners follow a scenic multi-terrain course starting and finishing on the beautiful Exmouth Seafront. The route is a single lap, including the Littleham to Budleigh cycle path and the spectacular, but hilly, coastal path back to Exmouth.